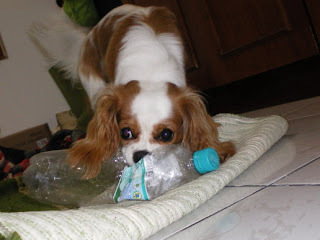 Choco the Cav: I'm back! Hi everyone, it's been a long time! 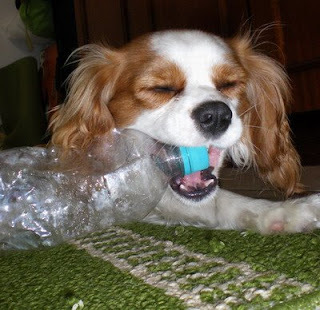 I still enjoy the water bottles.